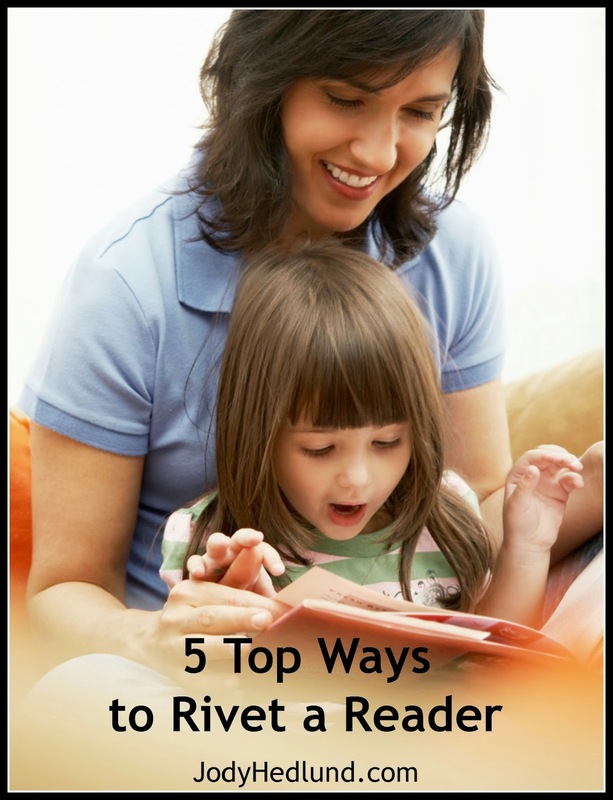 How do we create books readers can't put down? Occasionally I get comments from readers saying things like:"Your book was one of the best page turners ever" or "I loved & enjoyed every minute of this book, which took me just one day to read. I could not put it down." I've learned over the years, that creating a page-turner doesn't happen automatically or magically. Rather it's something we must intentionally set out to do with calculated, careful planning. 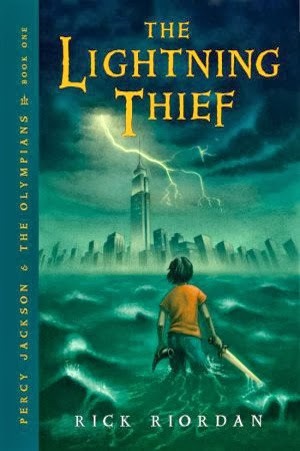 I just finished reading The Lightning Thief by Rick Riordan, the first book in the Percy Jackson and the Olympians series. Yes, I'm a little late to the bandwagon. My older children read the series quite a number of years ago on their own. But with the ease of audio books through Audible, I can download a book within seconds onto my iphone. And since I was studying ancient Greece with my youngest children, I used one of my monthly Audible credits to get The Lightning Thief. The book absolutely riveted my two youngest children. They begged me several times daily to listen. And whenever we had to stop, they'd cry out in loud and frustrated protest. They always clamored, "Can we read just a little more. P-l-l-l-e-a-s-e?!!" So what made each of the above books riveting? Let's face it, myths about the Greek gods have been around for thousands of years. There's nothing new about stories centered around gods, Centaurs, Satyrs, and other mythical creatures (the whole Chronicles of Narnia series brims with them). And there's nothing unique about a book set during the holocaust. I can't tell you how many novels/memoirs I've read set during World War II. Riordan and Zusak both took fairly common plots and story lines, but they made them completely unique and fresh. They looked for ways to bring the ordinary to life in an extraordinary way. I was struck in both Thief books by how immensely flawed and human the main characters were. But by creating imperfect characters who are dealing with every day struggles, we as the reader are able to relate. At the same time, the characters rise above the mundane. They're kinder, more heroic, stronger, and more daring than a real person could ever be. But that's what makes us LOVE them. Because they represent the kind of person we all aspire to be, not who we really are. The Thief books had entirely different kinds of tension. Riordan is the master at creating one adrenaline-pumping monster-battle after another. The tension was front and center in a major physical quest that spanned the length of the book along with numerous mini-battles that always came down to the wire. On the other hand, Zusak excelled at a more subtle tension with the use of unanswered questions, foreshadowing, and a general sense of foreboding. The invisible tension was no less powerful because it wove around the reader, pulling tighter like a net, holding the reader captive without her even knowing it. The books were full of cliffhangers at the end of every scene, every chapter, sometimes even at the end of paragraphs. Both authors left the reader rabid with the need to know what would happen next. They avoided wrapping things up neatly with pretty bows on top. When one situation was resolved there was always some other danger lurking ahead. And the author made sure that the reader knew it. Riordan has a way of laying out his story that's completely understandable for children, which is a feat considering the myriad of Greek myths he used and the plethora of Greek gods he needed to introduce. Somehow he managed to pull it off in a way that wasn't confusing or overwhelming for even the youngest child. And Zusak's voice . . . I'm speechless. I don't know how to describe his voice and do it justice. All I can say is that his book is worth a read just to study his voice alone. (Although beware the book does contain a fair amount of swearing in German!). What about you? When you're reading, what are the TOP qualities that make a book a page-turner? Are you working at putting those qualities into your writing? Great tips. I think if we could get all these things in our books, we'd have winners. Easier said than done though. I think the hardest ones are being unique and the brilliant voice, at least for me. Wonderful tips!! I definitely will put them to use!! This is kind of funny because I started one of the "riveting" books you mentioned and got bored so I didn't finish it, and one of my author friends read the same book only by forcing herself to do it and wasn't very impressed. So I submit that the definition of riveting is rather subjective. But yes, cliffhangers appropriate to the genre, likable characters and unresolved conflicts are all "musts" in a good novel, at least to my way of thinking. Hmmm . . . I'm not exactly sure which of the books you're referring to. But I have to admit, I was a little unsure of The Book Thief when I first started it. I was confused about what was going on. I was listening to the audio book, though, and thought if I'd had a hard copy I probably would have understood better. But now, in hindsight I do understand what was happening and I thought the technique was rather brilliant. Great tips. I've heard so much about that book. I totally agree. I've been studying the craft of writing for the past year as I wrote my own book, and those points you made keep coming up again and again. As I've improved my own writing, I'm seeing their value. I can't wait to learn more! My grandma sent me The Book Thief for Christmas! I can't wait to read it! 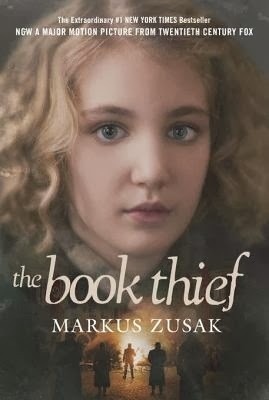 I haven't read the Lightning Thief but I was blown away by the Book Thief. I could not put it down. The voice is amazing. These are all great tips to keep in mind. I just received my copy of Rebellious heart (won on Carol Garvin's blog post.) Can't wait to read it. I MUST read Book Thief. A good friend of mine went on and on about how amazing it is. Hmmm….I'm going to the library today!